The cruise industry is expected to grow steadily in the coming years, exceeding 25 million passengers worldwide. Destinations are, however, faced with seemingly conflicting needs: increasing cruise-related profits, while preserving natural and cultural resources, essential for the attractiveness of destinations. These natural and cultural resources are at risk of being gradually consumed and polluted by the cruise industry if no change is proposed and jointly encouraged. 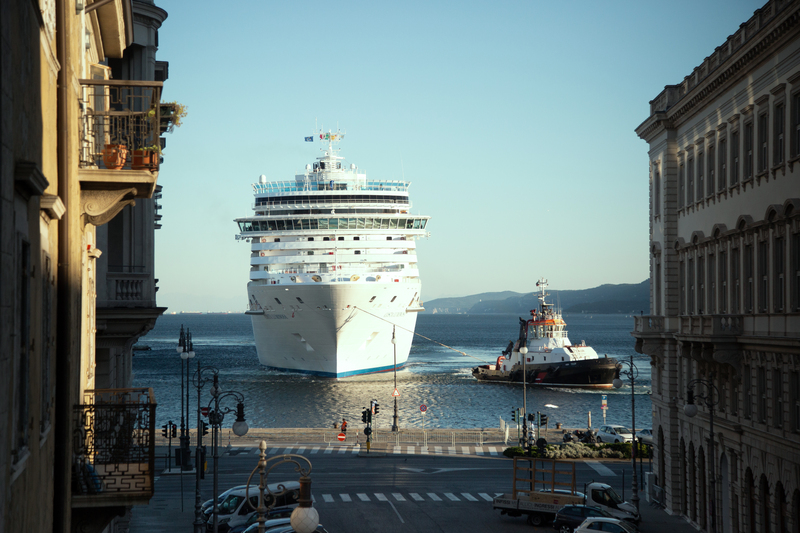 The Interreg MED project LOCATIONS is addressing the impact generated by cruise ships passengers and logistics on urban mobility. In the frame of this project a methodology has been devised to design specific plans (to be considered as a part of a SUMP or similar plan) and a set of 14 modular packages based on project experiences, are illustrated to suggest cities dealing with cruise ships, possible solutions to improve the quality of life of both residents and cruise ships passengers. The packages can be accessed in English, Italian, Spanish, Portuguese, Croatian and Albanian using the links below.